Chicago residents in Washington Heights could have invented being busy, and when you take into account the millions of things to do in Chicago it's easy to see why. 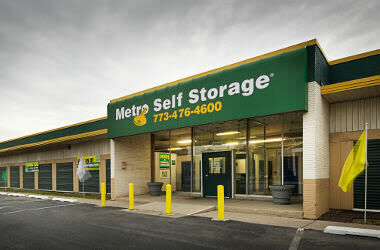 Located next door to Julian High School and the 103rd St/Washington Heights train stop, Metro Self Storage is easy to find and offers extended access hours for people with busy schedules. We believe in providing a personalized storage experience; we work hard to find a storage solution that meets your needs and budget. We can help you choose the right-sized unit, answer questions about tenant insurance, and offer tips on how to maximize the space in your unit. 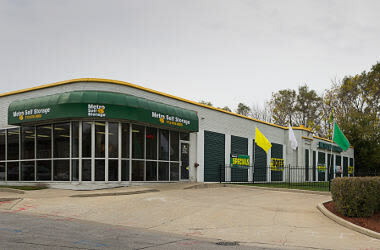 Metro Self Storage in Chicago Washington Heights also serves Beverly, Brainerd Park, Roseland and Morgan Park and offers a variety of self storage units and sizes including climate control and drive-up commercial storage units. 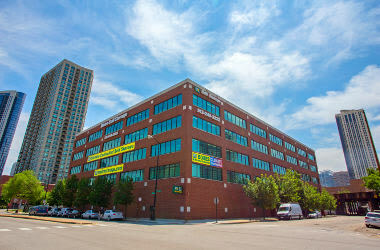 Whether you are a Chicago native or a new resident, we understand that you want to have secure and convenient mini storage solution for your items. Our friendly and knowledgeable storage team is available to help you determine if climate-controlled storage is the right choice for your belongings. 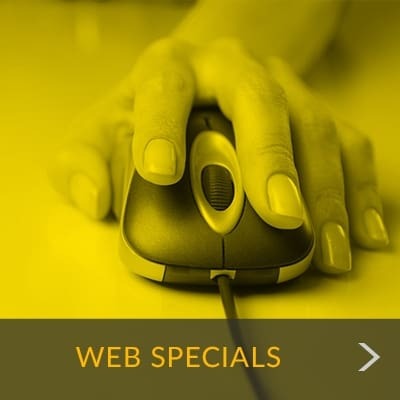 Enjoy the peace of mind that comes with 24-hour video surveillance. Expanded access hours to our Washington Heights self storage facility gives you access to your storage every day of the year, including holidays and weekends. We make it easy to move in with Metro, and invite you to drop by anytime to preview a selection of storage units for your next moving or reorganization project.